Welcome spring into your home with deep cleaning, making it feel fresh and new again. 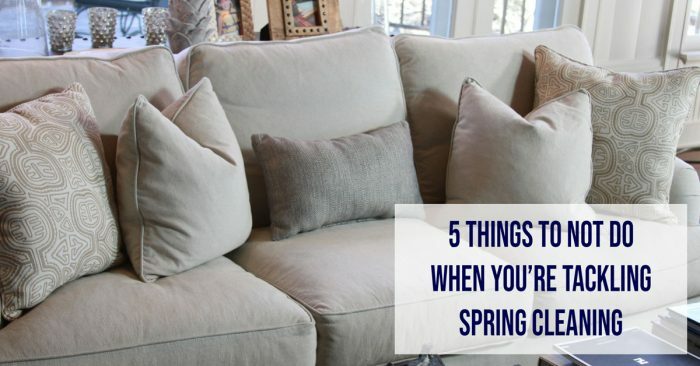 To get motivated to get your spring cleaning going, we have five must-dos to help make it easier! 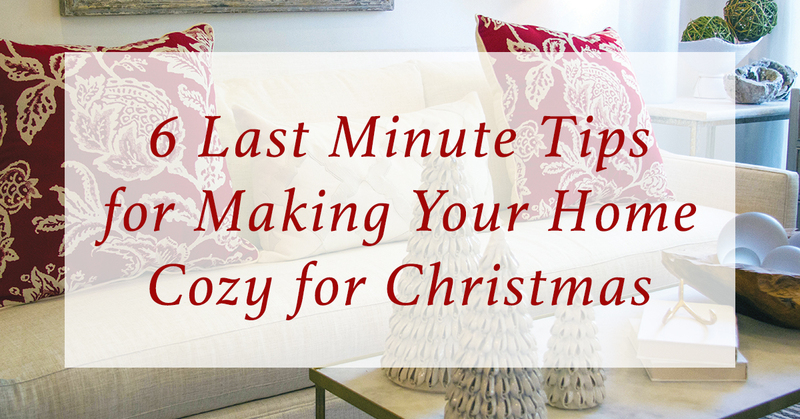 With spring just around the corner, there is something that makes us obsess over wanting a clean home. There is nothing fun or exciting about spring cleaning other than knowing the end result will be a sparkling clean home. To make your cleaning easier, here are five things to not do when you’re tackling spring cleaning. 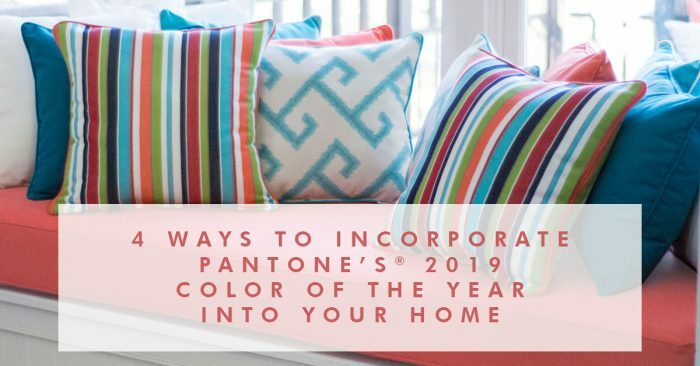 We look forward to the announcement every year, and this year Pantone has chosen Living Coral as the color for 2019. They describe it as “an animating and life-affirming coral hue with a golden undertone that energizes and enlivens with a softer edge.” Living Coral is the perfect color to introduce into your home, as it brings warmth and comfort to a space, while being fun and modern. 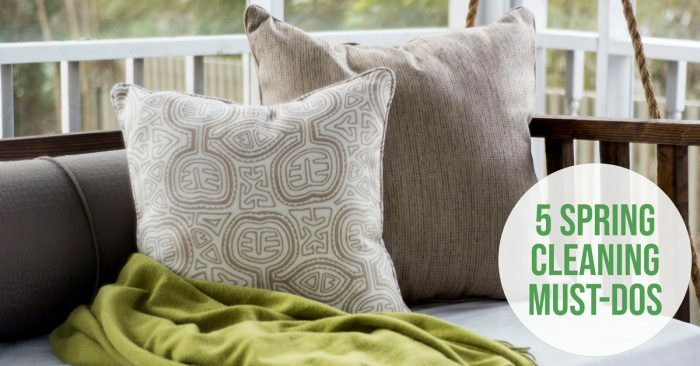 Here are four ways to incorporate Pantone’s 2019 Color of the Year into your home.